Talisay City is a neighboring city of Cebu City. If you want to stay in Cebu City, Talisay friends suggest to pick accommodations around the Fuente Osmena circle where taxi fare to Talisay City is around P200. 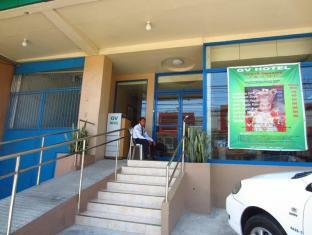 It’s an accommodation in Cebu City, which is near to Ayala Mall. They are also offering a 10% discount to Talisay City Marathon participants. 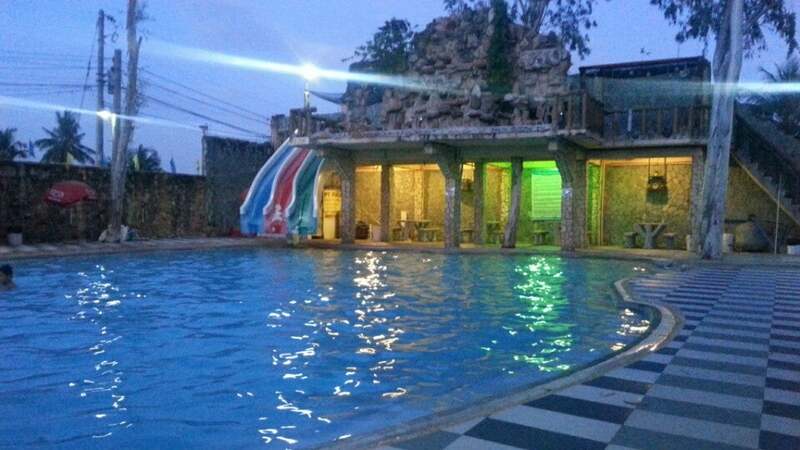 It’s a perfect location in going around the Metro Cebu. You can coordinate with them for transport service to the assembly area of Talisay City Marathon (You can look for Paul.). And, they will have some staff running the TCM! But before you book for an accommodation, make sure to register to Talisay City Marathon now! Deadline is Aug. 8, 2014!